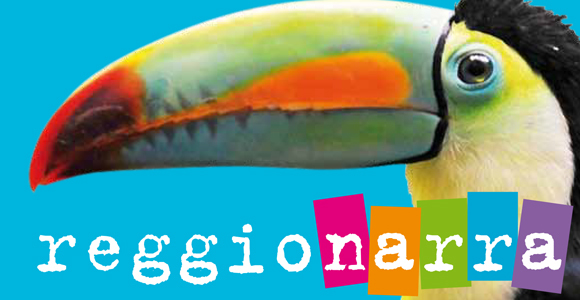 Even this year Blulink accompanies Reggio Narra’s stories from the 12th of may to the 21st. Upsidedown. This year Reggionarra transforms the spaces above and underneath the city: tunnels, undergounds, basements but also towers, balconies, bell towers. An upsidedown perspective, like children’s. The stories lead far away and leave us upsidedown. There where children play it’s buried a secret, said Walter Benjamin: childhood and fable look at us in the eyes and invite us to a change of perspective.